A look inside my process, and where my inspirations come from. I begin my process by finding inspiration. That is usually found through my photography, and my love for color through nature and architecture. After developing my concept and photo references, I begin sketching. I try not to overthink this process and go with comes naturally. I do not color in my sketches, instead I look at my photo references and various fabric swatches. 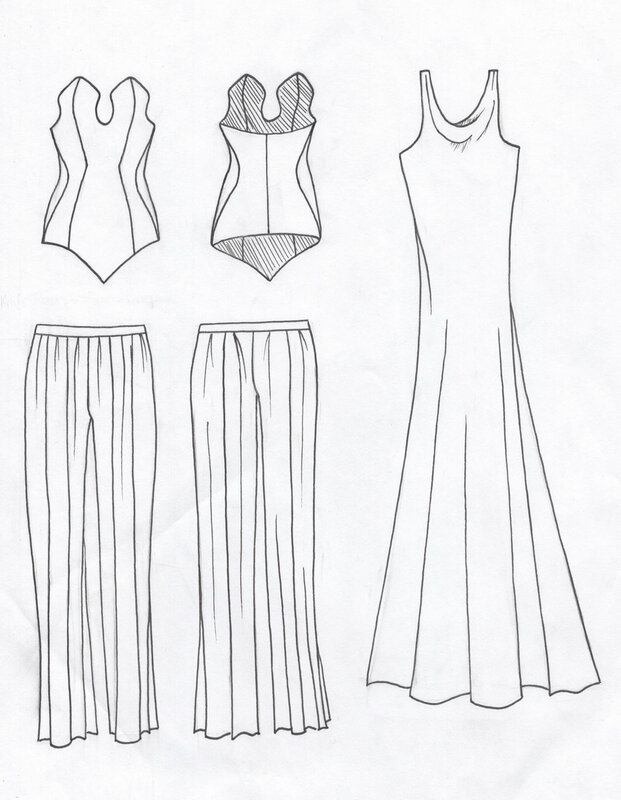 Once I am happy with my design, I begin to question how I can create it though pattern drafting. To help with this process I hand draw flats, sometimes refining them through photoshop or illustrator.